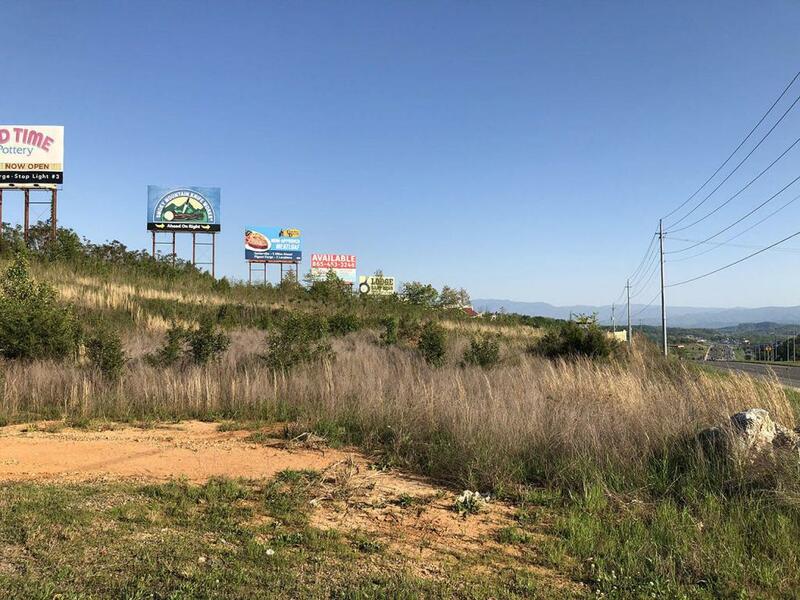 We are proud to offer this high visibility development tract, located on Hwy 66, the major tourist artery for Sevier County's 15 million annual visitors. 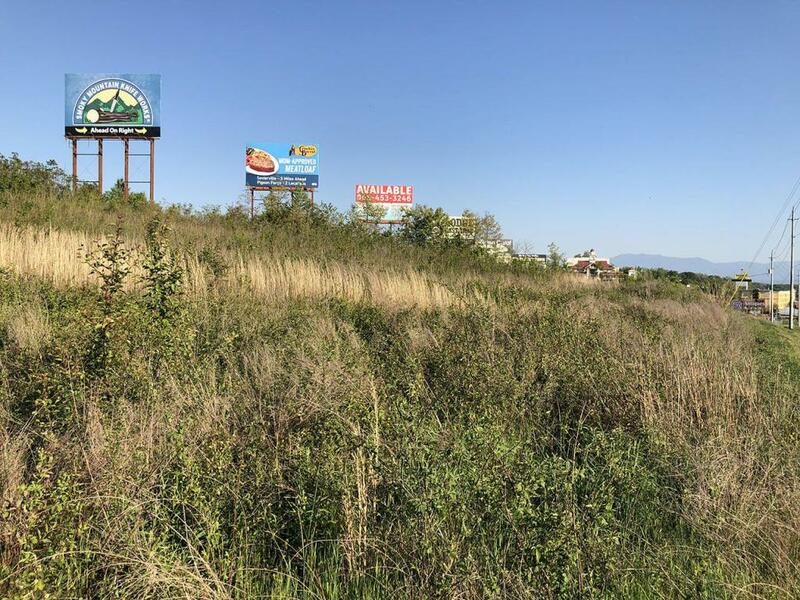 Located between Dollar General and New Hope Church, and within a mile of hotels, retail and the worlds largest knife store Smoky Mountain Knife Works, this tract is located on the premier entrance to Sevier County and has superb visibility and easy accessibility. 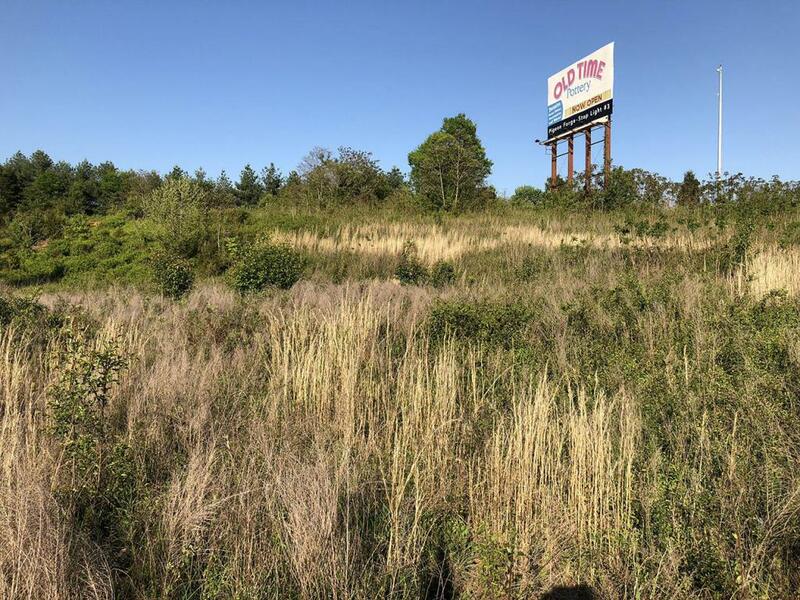 City utilities available, zoned C-4, (ARTERIAL COMMERCIAL DISTRICT). 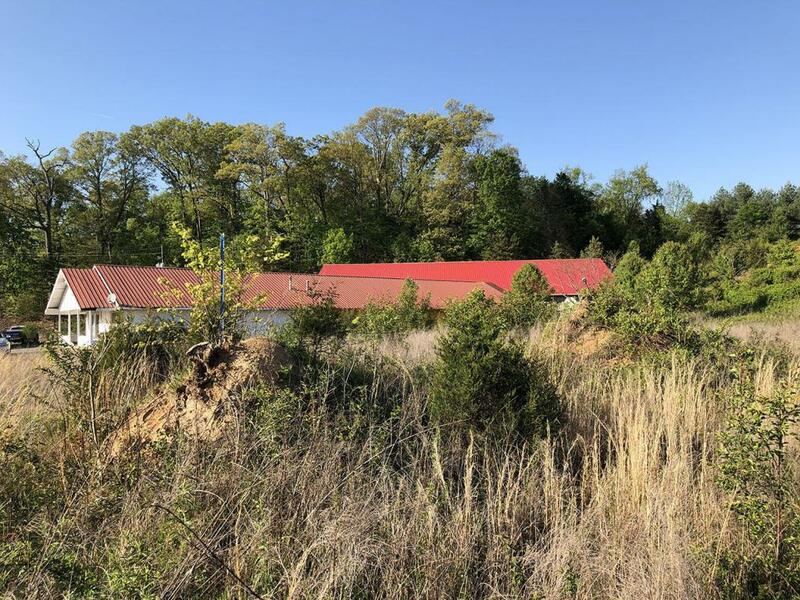 Lots 3 and 4 combined are close to an acre and are located in the Sevierville Market. Great opportunity for business development.